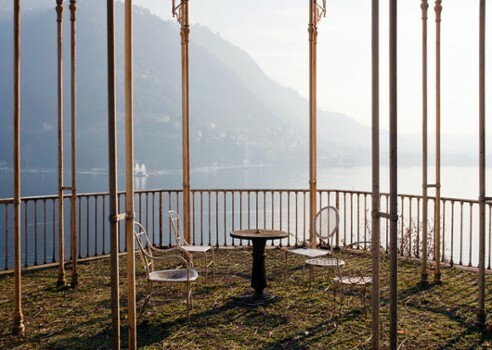 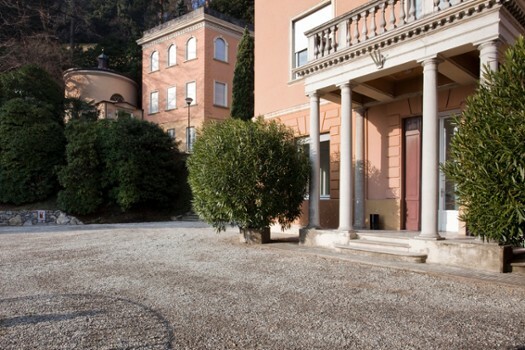 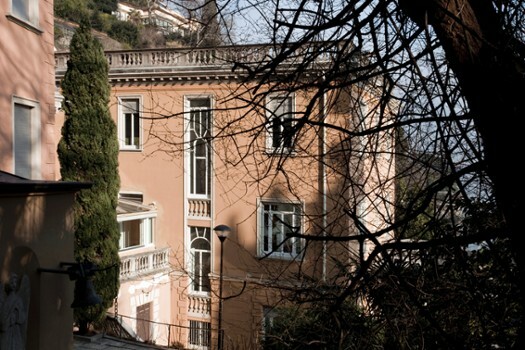 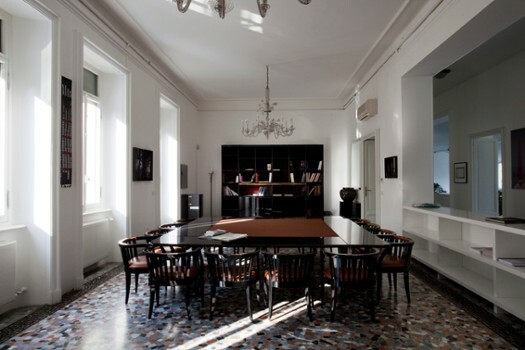 The villa is now headquarters of Antonio Ratti foundation, a non-profit organization dedicated to the culture of textiles and contemporary art. 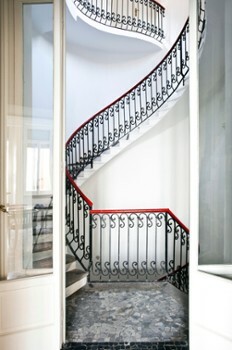 It was built between 19th and the beginning of 20th century and belonged to different people. 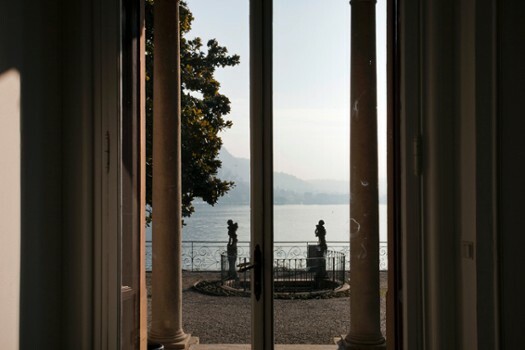 Among them Metternich, Napoleon's doctor. 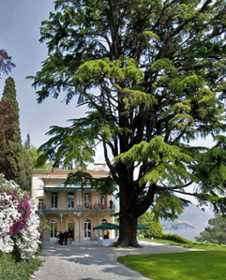 The villa hosted abbot Pietro Configliacchi, Alessandro Volta's student, who started his collection of rare and exotic plants here. 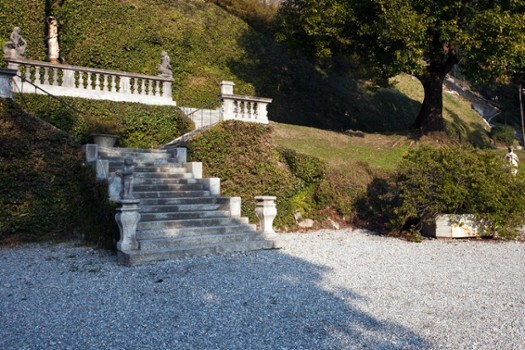 It is the last stop on the "Kilometer of Knowledge", a picturesque walk that links Como with Cernobbio. 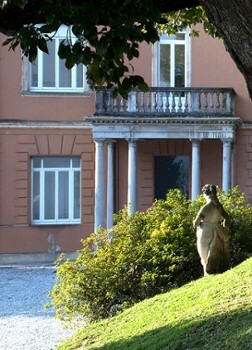 Nearby Things to Do include: Monuments such as Como War Memorial and Monument to European Resistance; Museums such as Volta Temple and Museum and Casartelli Science Museum; Water Activities such as Villa Geno Beach and Lido Villa Olmo; Towns such as Cernobbio and Brunate; Villas such as Villa del Grumello and Villa Olmo; Churches such as Sant'Agostino and Como Cathedral (Duomo).